Christine is an actor, playwright, and co-Artistic Producer of Delinquent Theatre. In these various capacities, she has worked with the Arts Club Theatre Company, Bard on the Beach, The Cultch, Neworld Theatre, Electric Company Theatre, Rumble Theatre, Boca Del Lupo, Zee Zee Theatre, Carousel Theatre for Young People, Caravan Farm Theatre, Ruby Slippers Theatre, Playwrights Theatre Centre, Pi Theatre, Nightswimming Theatre, and Young People’s Theatre. 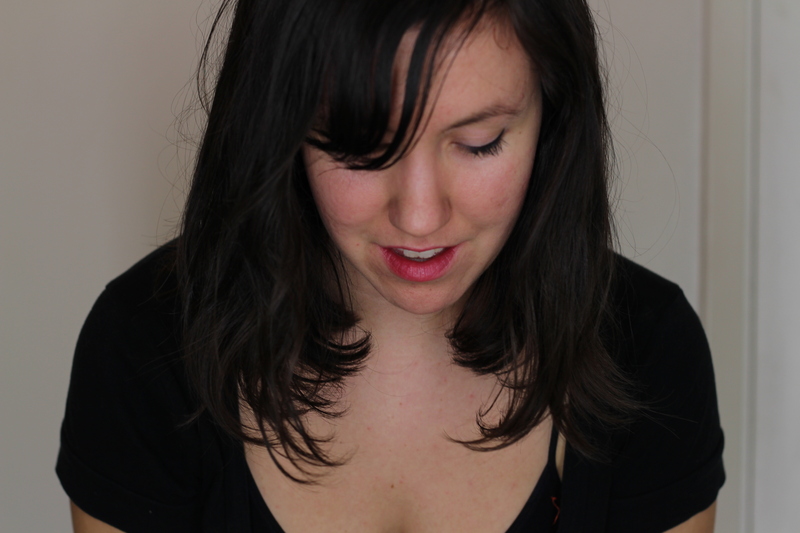 Laura is the co-founder and co-Artistic Producer of Delinquent Theatre. Previous directing credits with Delinquent Theatre include Never the Last, STATIONARY: a recession era musical, Oh My God, Spring Awakening, and Our Time a show for which she won a Jessie Richardson Theatre Award for Outstanding Artistic Creation – Direction. Other directing credits include: Dry Land (Rumble Theatre), NeOn (Ode Productions), Shaw Shorts (City Stage New West), Crimes of the Heart (Bright Young Theatre), Little One (Brewery Theatre, Bristol), The Shape of Things (The Guild Theatre, Yukon), and Sacred and Profane (Assaulted Fish Sketch Comedy). 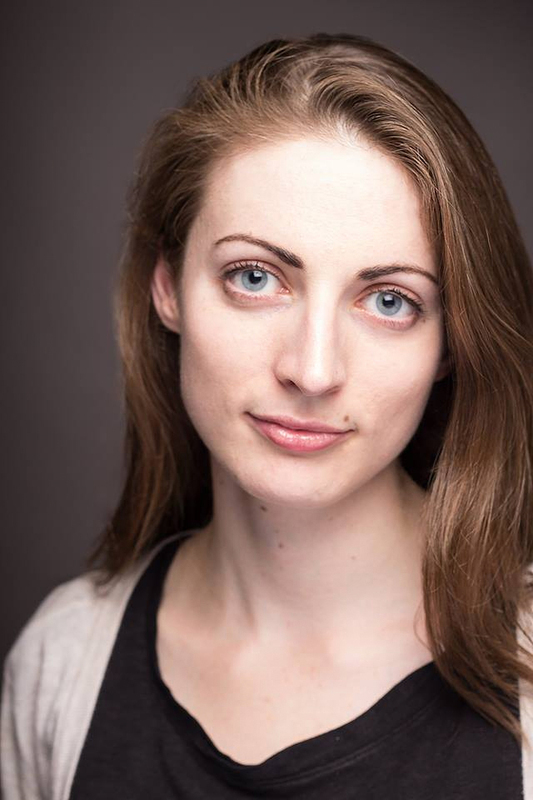 She also works as a Dramaturg and has been the Assistant Director for such companies as the Birmingham Repertory Theatre, The Bristol Old Vic, and the Arts Club Theatre. She has her BFA in Theatre from UBC and her Masters in Directing from the Bristol Old Vic Theatre School. She is the recipient of the 2015 Elsa Roberts Directing Prize.